The nature of kinship. 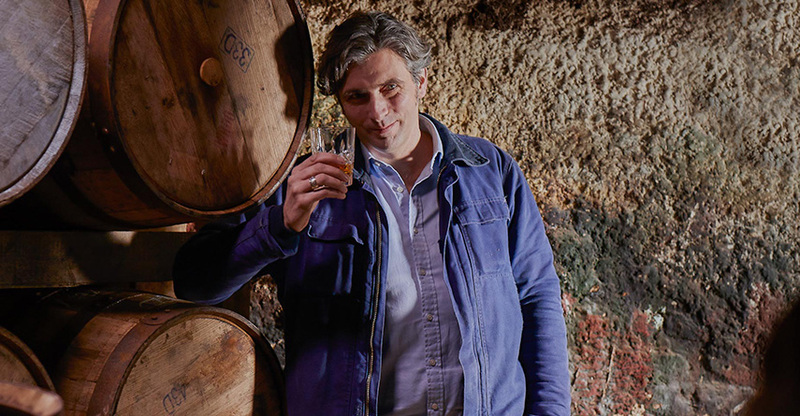 Made by the barrel-raising art of the Brown Family and born on the historic lands of the family Conyngham, our whiskey brings two historic families together for generations to come. Malcolm, son of Friskin, defies Macbeth by sheltering Malcolm III under the hay in his family’s barn. 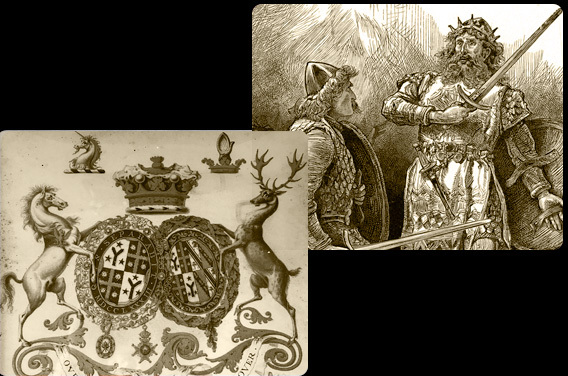 Malcolm III becomes King of Scots and rewards Malcolm, son of Friskin, with the Thanedom of Cunninghame. The Conyngham Coat of Arms, featuring a three-pronged hayfork, is born. 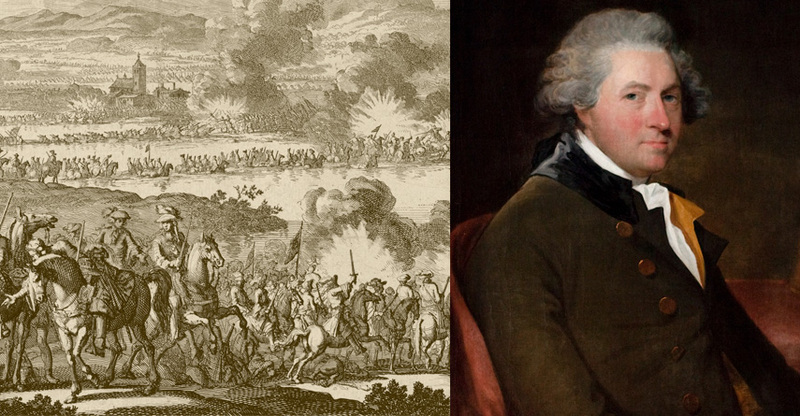 Albert Conyngham and his son Major General Henry Conyngham fight in the Battle of the Boyne. Major General Henry Conyngham purchases the land that Slane Castle — and Slane Distillery — now rest on. William Burton Conyngham plans out and improves the Village of Slane. 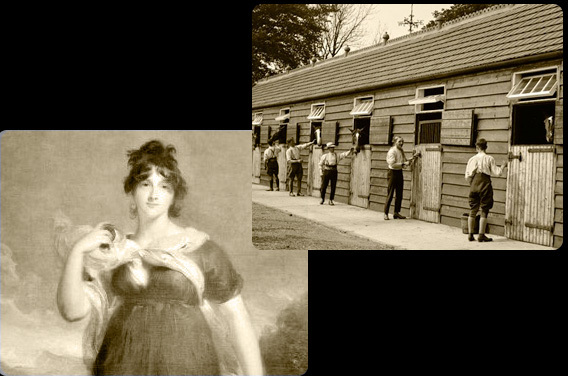 Henry Conyngham improves and expands the stables at Slane Castle in which Slane Distillery now resides, using Capability Brown as the architect. Lady Elizabeth Conyngham becomes the last mistress of King George IV, who straightens the road from Dublin to Slane for speedier visits. Francis Nathaniel Conyngham informs Princess Victoria that she will be queen. 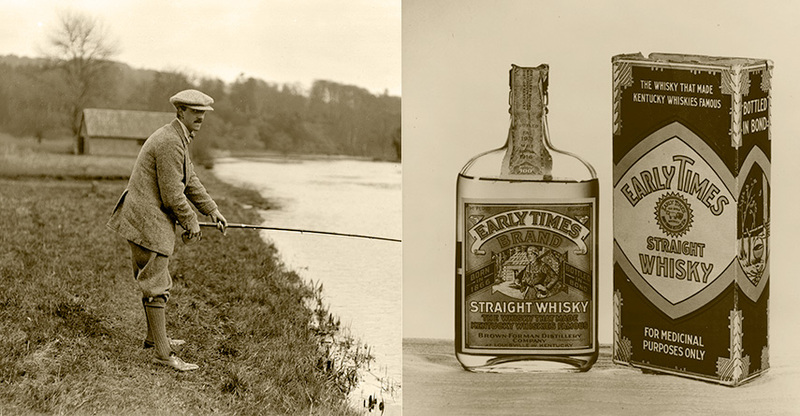 George Garvin Brown begins selling whiskey in sealed glass bottles to assure its quality. Old Forester Kentucky Straight Bourbon Whisky is the flagship brand. Brown eventually enters into a partnership with George Forman, his accountant and friend, and Brown-Forman is created. 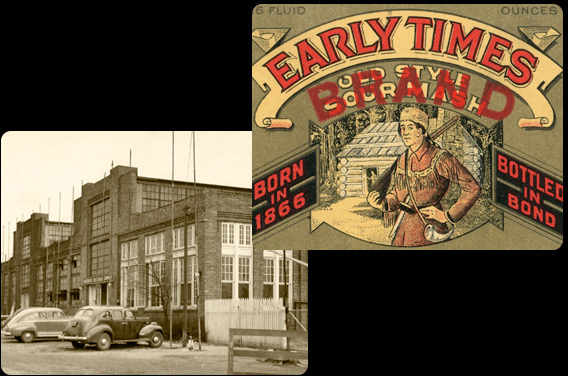 Owsley Brown buys the entire stock of Early Times to ensure Brown-Forman’s whiskey supply through the lean years of U.S. Prohibition. Brown-Forman founds the Blue Grass Cooperage to maintain the highest degree of craftsmanship and control over the barrel raising process. Conservationist and sportsman "Mount" Conyngham creates the Conyngham Fly. 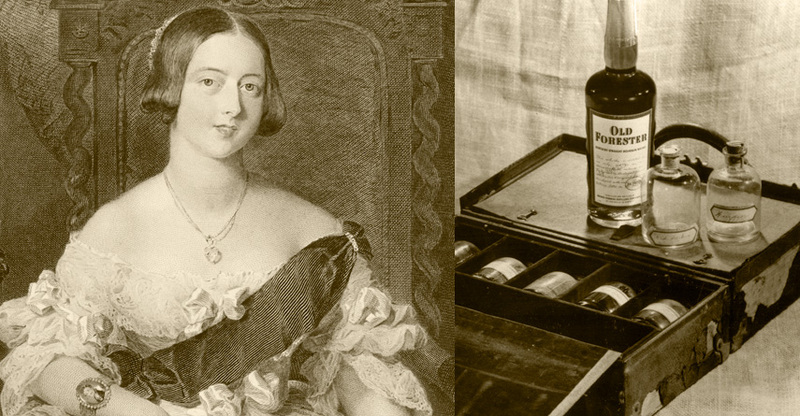 Early Times becomes the number one bourbon in the United States. Brown-Forman purchases the Jack Daniel Distillery in Lynchburg, Tennessee. During a politically tense time in Ireland, Lord Henry invites bands to play a show in Slane Castle’s natural amphitheatre. 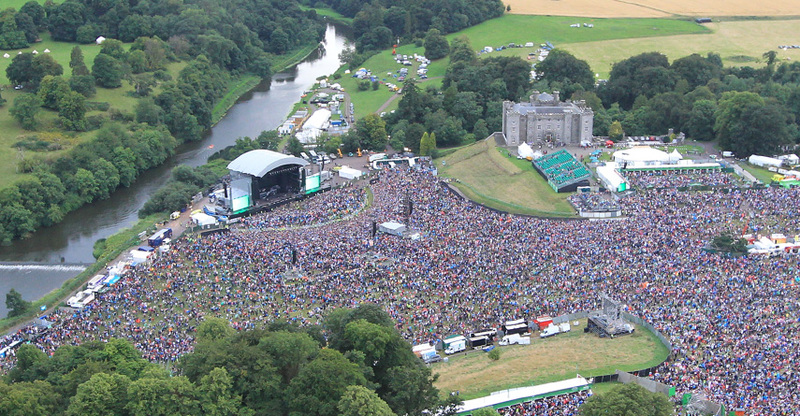 Slane Concerts are born and the location becomes famous with music fans and artists around the world. Brown-Forman introduces Woodford Reserve Bourbon. Brown-Forman acquires Slane Castle Irish Whiskey, beginning an enduring, progressive partnership between the two historic families. The former stables of Slane Castle are converted into Slane Distillery.